There are several factors which will lead to slowing down your website speed. 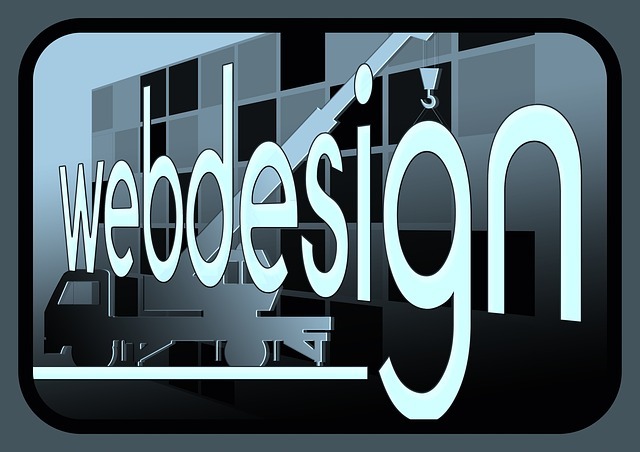 They include your web host and the design of your website. If you have several broken links on your website, then the speed will be low. The quality of plugins and add-ons you have installed if you run a WordPress website also affects your load speed. The slow response of your website will affect traffic to your website, sales and even conversion rate. It will do harm to your website because visitors will prefer getting information from a site which loads very fast. Always take your time and check on different parameters which may be slowing down your website so that you can increase the speed. There are many benefits which come with a website which loads faster. GoDaddy: what is a website accelerator? If you use content management systems such as Joomla, WordPress or Drupal, then you need to watch on the number of plugins you have on your website. It is not always about the number of plugins you have on your site. The quality of the plugins matters. A content management system such as Word press has lots of plugins which make your work easier when managing your website. But, you should choose the plugins carefully if you will not like to sacrifice on your website load speed. Try to avoid plugins which loads a lot of styles, scripts and those that perform a lot of remote requests. There are different alternatives when it comes to plugins. You can find several of them performing the same function. If it is very necessary for you to install the plugins, then you should compare them and choose only those which will enhance your website load speed. Try to limit use of social media share buttons. An outage of a given social media share button can slow down your load speed. The best way for you to go about it includes limiting the use of the share buttons or configure the buttons for them to load asynchronously. Configure all your tracking codes to use asynchronous delivery. It is necessary because if your server is slower or down, the analytics and ad networks can make your website very slow. Just tweak your configuration and have all tracking codes load asynchronously for you to avoid the problem. Another cause of slow website load speed is the request of headers from your server. If the server is slow, continued request of header files from the server will make the website very slow. You can avoid the problem by configuring the headers to expire so that when the sever is slow, a visitor on your website can access files from browser cache. A cache stores the version of your website on the browsers of the visitors. It serves them the stored version of your website each time they reach your website. The process makes it easy for you to have a faster loading website on devices of your regular visitors. The cache system will serve your visitors the cached website until you instruct the cache engine to update or you update your website. If you are using Word press, you can install plugins such as W3 total cache and W3 super cache and they will do the caching for you. If you have a website which receives visitors from different parts of the world, then you will serve people who visit your website from a country where your website server is located will experience high load speed. For example, if you host your website in a US based server, then people from US will have the website loading faster. People in China and Europe may experience low load speed. To solve the problem, you should use a Content Delivery Network. The system distributes your website in servers located in different parts of the world. It makes it possible for people accessing your website from a given location have a copy of your website located at such a given location. If you have hosted your website in US, and you target audience from Asia, the CDN will distribute the website so that people from Asia can access your version of website hosted in a server in Asia. Common services you can try include Cloudflare and KeyCDN. The DNS load speed of your web host matters a lot. If you can host a website on a cheap server with more than 250 milliseconds of response time, then there is no way your website can load faster than a client who has hosted his site in a dedicated server with less than 7 milliseconds of response time. Even if you are going for a shared hosting server which is common for starters and bloggers who will like to have a light website, you should compare the DNS load speed before you decide to use the host. Do your own research by comparing different web hosts for you to know the best when it comes to response time. You can check out servers reviews which webmasters offer online for you to decide on one which will assure you quack load speeds. Even with a faster server, your theme also plays a role in slowing down your website. If you have a theme with poor codes, it can affect your speed negatively. Stop considering the aesthetics of your website, if it is slow, just change it and you will save more in the process. It is a module which is an open source which you can install on your server and it will increase your speed. You can seek assistance from experts or just follow instructions provided for you to install it on your server. If you have un-optimized images on your site, they can contribute to low speed. There are several tools such as WP Smush and EWWW Image Optimizer for WordPress users which you can apply. For Drupal and Joomla users you can try Kraken.